The second step in developing a strong team of drivers is to use the profile of your best drivers to identify demographics. Not only will this help with developing best practices for recruiting and hiring, but it will also help to attract and retain new drivers. They will have more in common with their coworkers and will feel at home within the company culture. Hobbies: sports fans, country western music, etc. 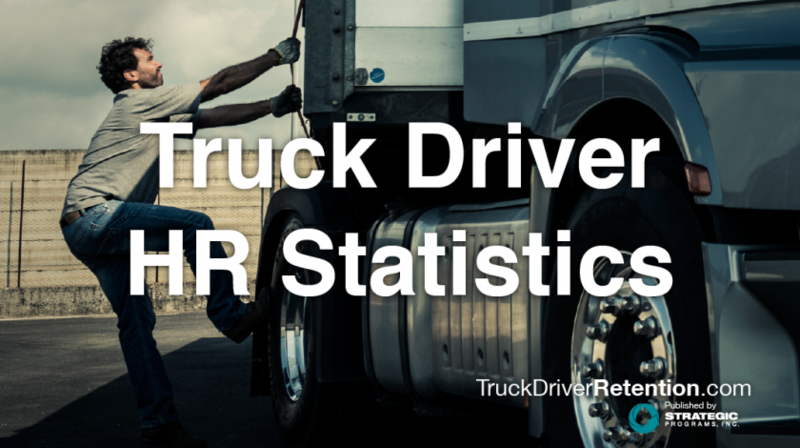 While not all high potential drivers will fit exactly into the profile you create, having a good understanding of the demographics of your workforce can help make recruiting and retaining new drivers easier.